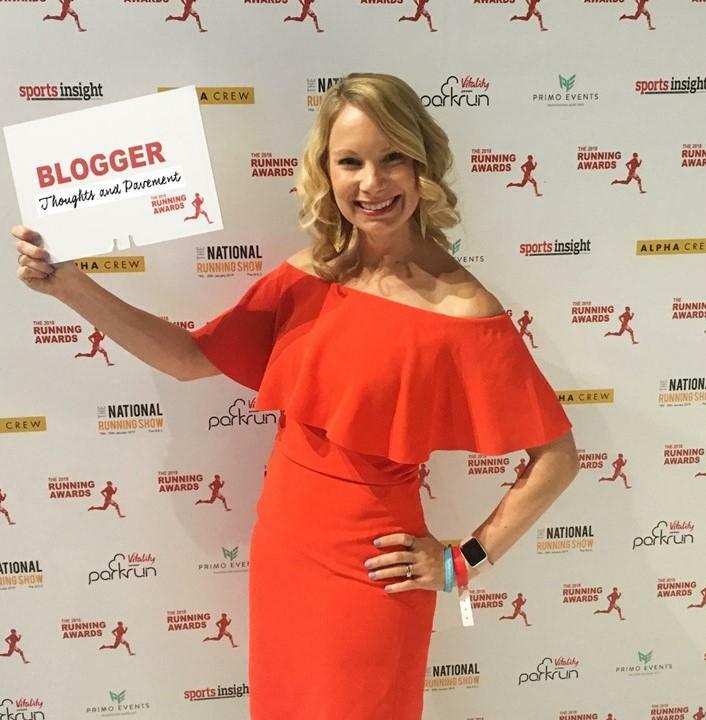 For the third year in a row, I’m shortlisted for Best Blog in The Running Awards! I’m always so thrilled to make it onto the shortlist. With more than 70 amazing running blogs originally nominated, I feel really pleased to be included in the top 12. Thank you to everyone who voted already to get me this far. The next stage is the final vote to determine the top 3. Votes are cumulative, so even if you voted for me before, you can vote again. 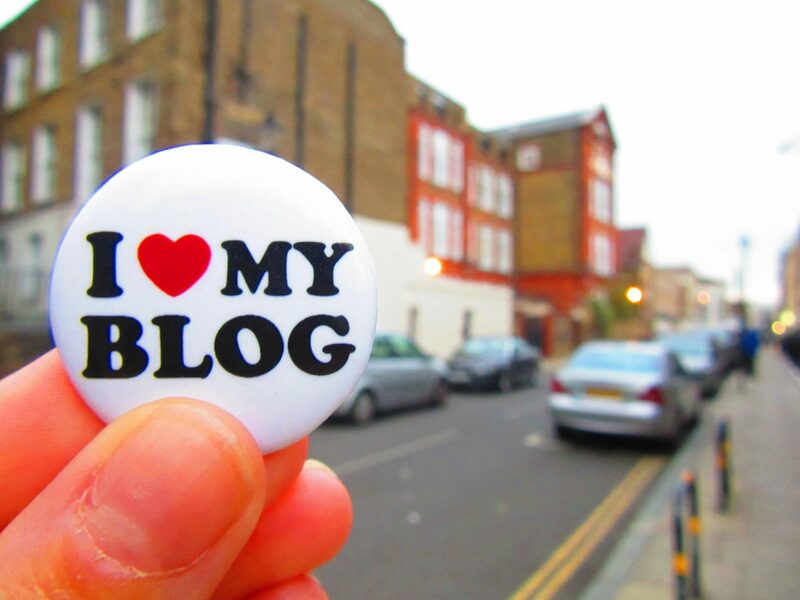 The top three bloggers will be announced at a big awards ceremony in April. I always look forward to this event. Not only do I get to see lots of other inspiring and interesting running bloggers, it’s the one time per year that I get to feel like blogging royalty. If you could take a minute to vote, I would be very appreciative. This is an entirely vote-based contest. It is designed that way to be totally impartial but that also means that I need to beg for votes a few times per year. I don’t like doing it, but it’s the only way I can try to win! If you like this blog, take a minute to vote. I’d really appreciate it. Yes, this is a button I actually own. Because I am cool. Voting closes on 1 March. My votes in. Good luck!